Boxed photographs show the smallest (2.5mm - 0.10cts total) option and largest (4mm 0.50cts total) choices. 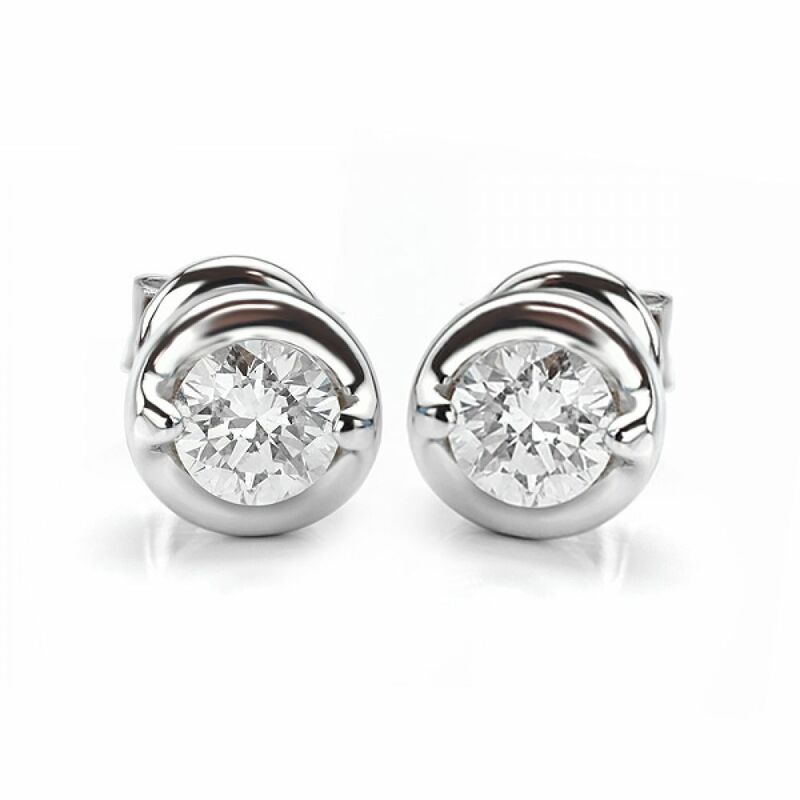 Each pair of diamond stud earrings are luxuriously styled in 18ct White Gold with a mirror polished setting which adds to the appearance of the earring size. Each diamond is held in place by two small discreet claws and secured in the ear by push on butterfly attachments. 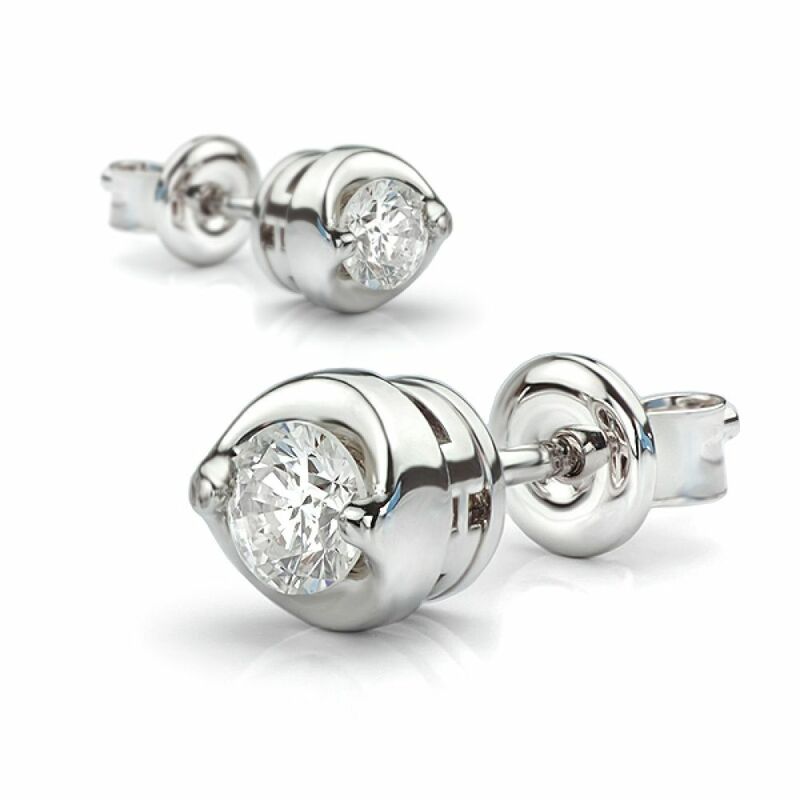 Please note that we include a set of LOX secure earring backs to ensure the security of your diamond earrings. We present your completed earrings within a Serendipity Diamonds presentation box with delivery by secure courier to your door. Please note that this earring design is typically available from stock, ready to purchase from our showroom. Alternatively, we can deliver by secure courier directly from stock.